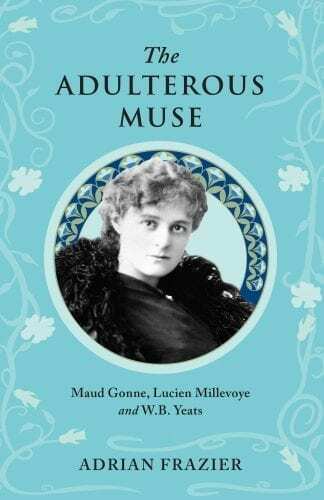 Outstandingly researched and richly illustrated, this biography gives a new and fascinating insight into the life of one who is already acknowledged to have brought laughter and enjoyment to so many people as civil engineer, journalist, author, poet, parodist, artist, songwriter and entertainer. 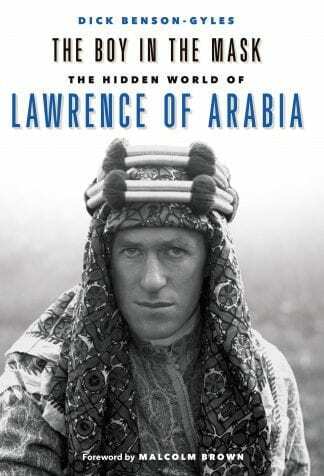 This will be the closest to a definitive biography yet attempted, using primary sources and examining the man in the context of all his output. 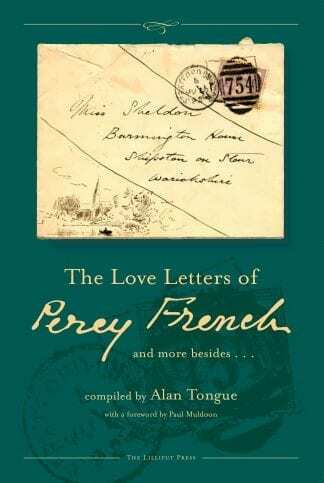 Published in association with The Percy French Society. 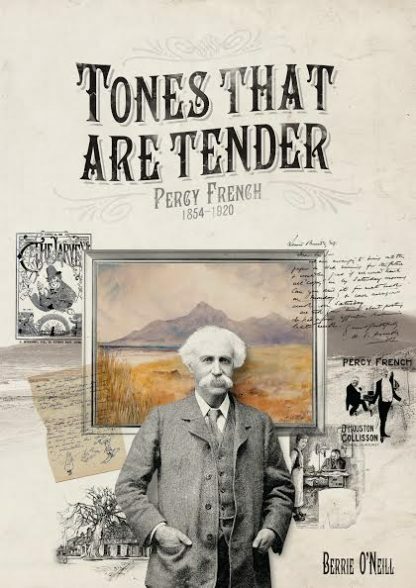 “Written as a labour of love for the Percy French Society this richly and colourfully illustrated biography of Percy French brings a renewed focus on the life of the great Irish songwriter, poet, parodist, artist and entertainer. A sense of the value of social history and a growing belief that Percy French was undervalued in the fullness of his overall cultural legacy were also motivating factors for the author. The author successfully explores the ancestry and full family background of one who is often described in simplified terms as a Protestant son of an Irish landlord or sometimes, on the other hand, as Renaissance man. The title, ‘Tones that are Tender’, reflects perfectly not only French’s innocuous, charismatic personality but also the nature of his watercolours with their generally gentle shades. 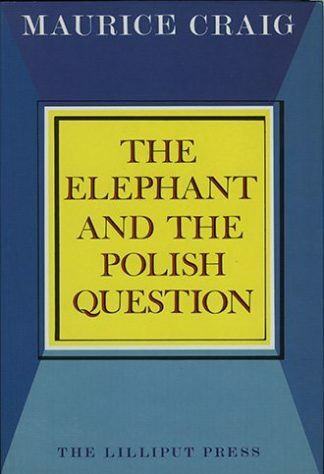 Moreover, his writings infused with acute observation, reflection and humour, were never hurtful or offensive. We are unobtrusively enlightened about the social history of French’s time and the reader will surely be impressed by the in depth knowledge we gain of French as a person and we are made aware, among other things, of his likes and dislikes, his eccentricities, deep love of family, sense of humour, financial concerns, but especially what a kindly, unselfish individual he was.